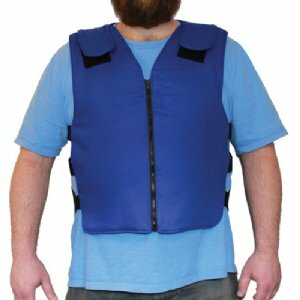 CIRCULATING WATER SYSTEM: Polar's Cool Flow® System offers a highly effective way to provide convenient and controlled cooling to drivers by circulating cool water throughout the vest or seat. 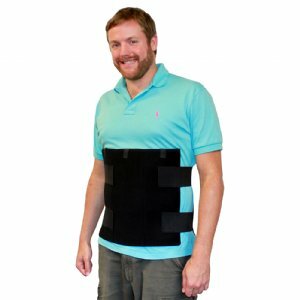 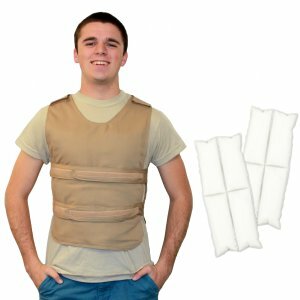 NON-TETHERED COOLING PACK SYSTEMS: Our vests and accessories use your choice of cooling pack technology. 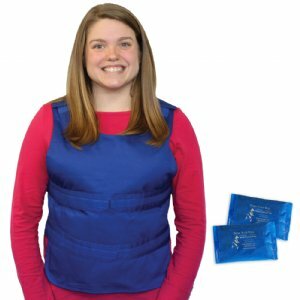 Cool58® phase change pack vests and accessories do not require access to a freezer and offer comfortable cooling at 58Â°F. 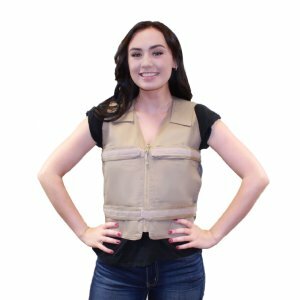 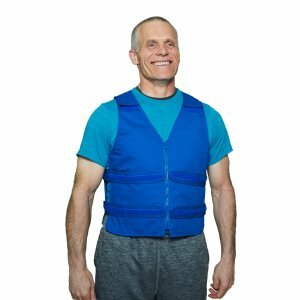 Kool Max® frozen water-based cooling pack vests and accessories offer a higher level of cooling and are a great cost-effective option! 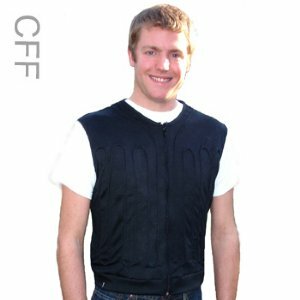 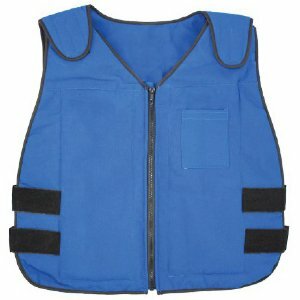 We offer either technology with our non-tethered Fire-Resistant Vests. 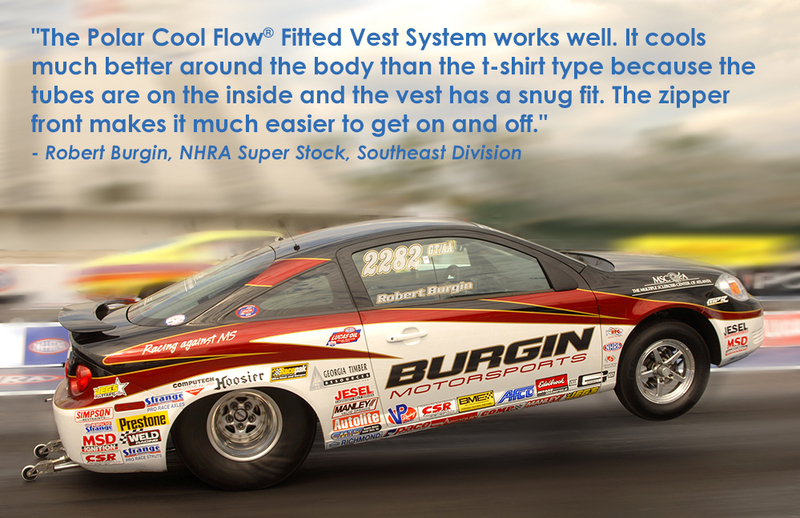 Click here to read what drivers have to say about our personal cooling systems!